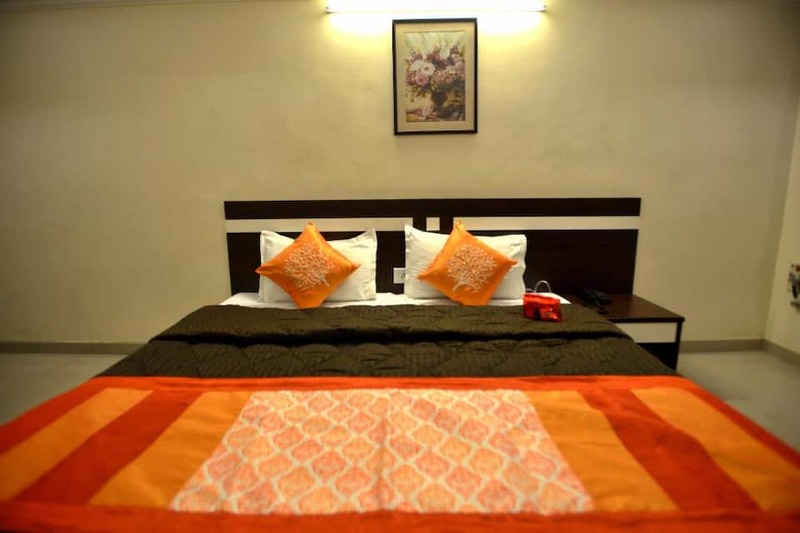 Located at 1 km from the Vadodara Railway Station, Hotel Alpha offers free Wi-Fi internet access and breakfast service to its guests. 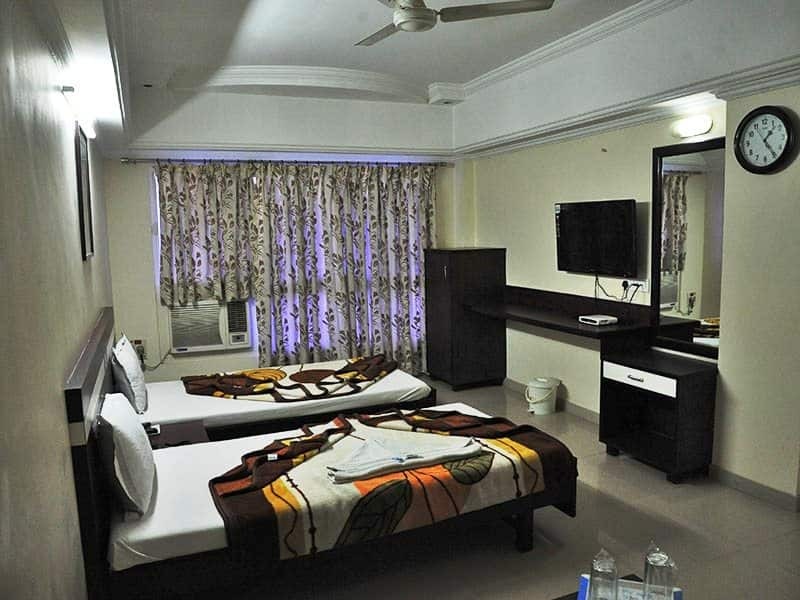 The Sayaji Baug is also at 1 km from this budget hotel in Vadodara.This 2-storey property has 37 rooms equipped with TVs and desks. 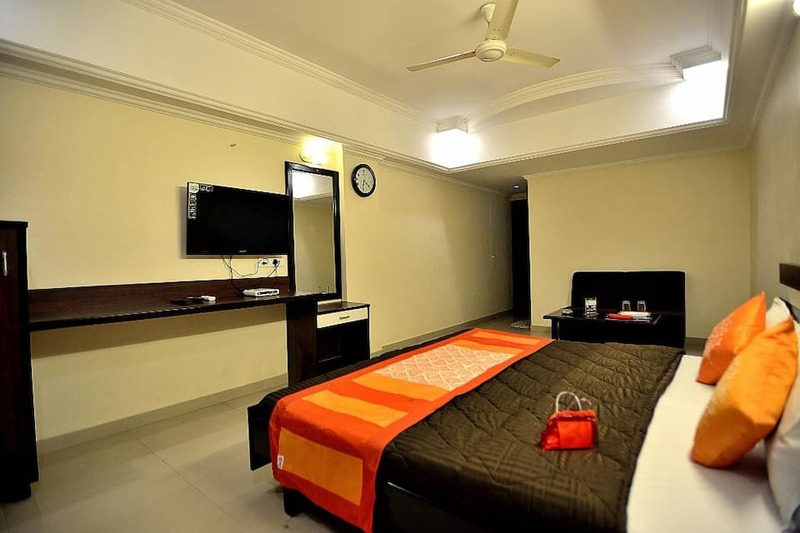 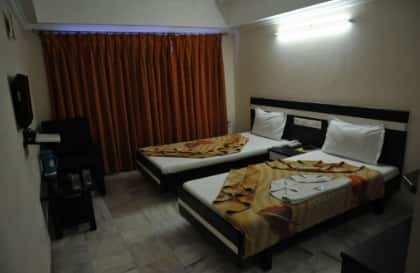 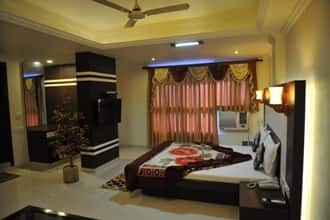 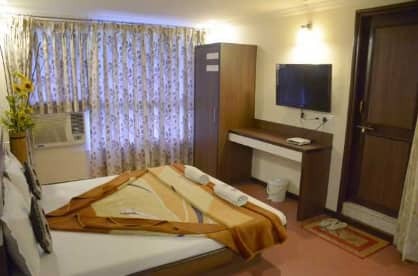 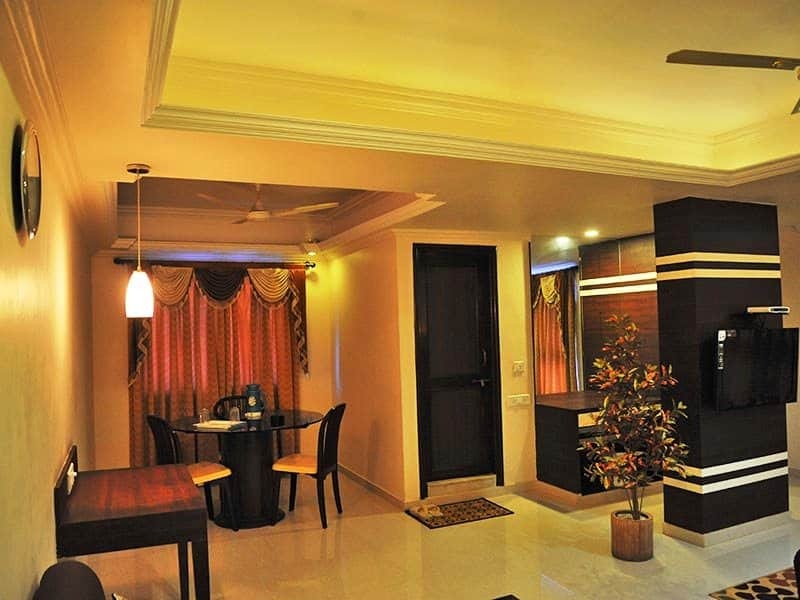 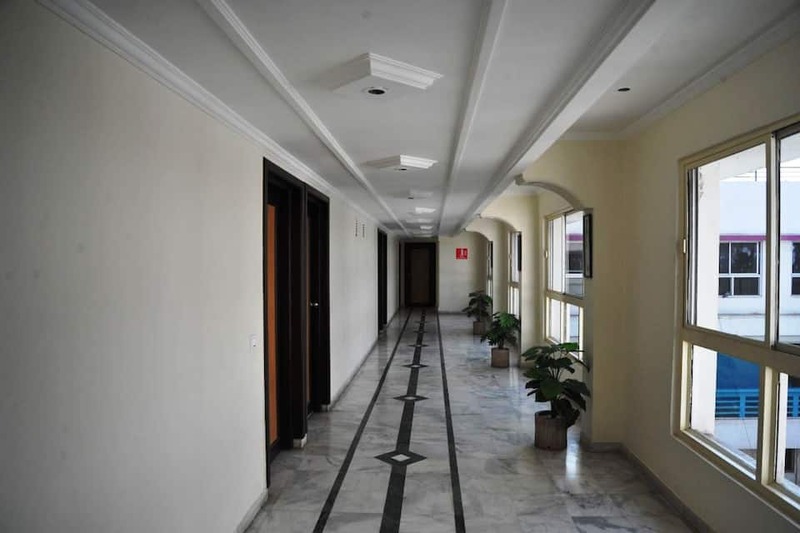 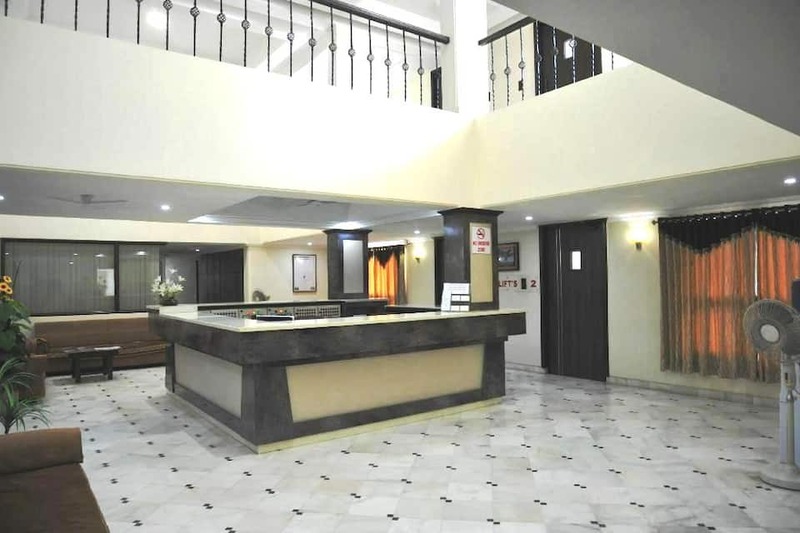 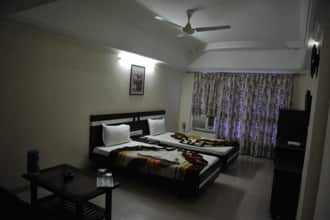 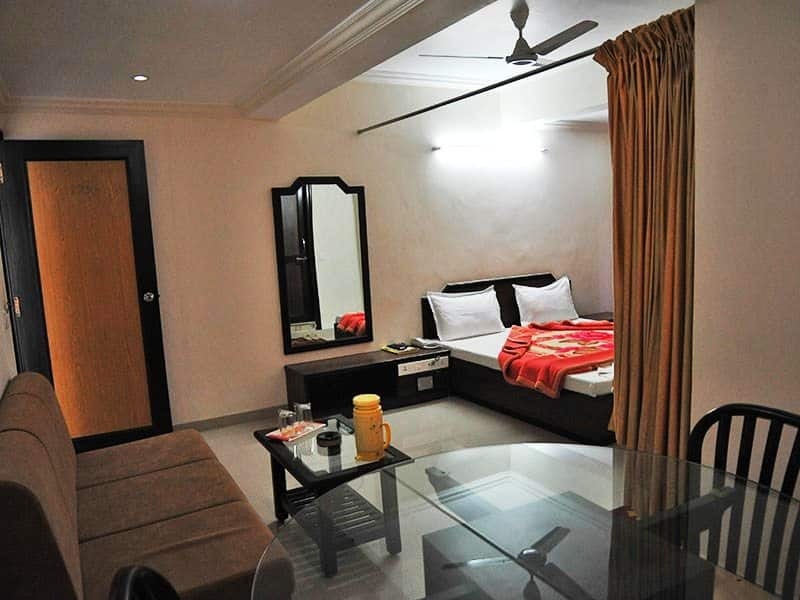 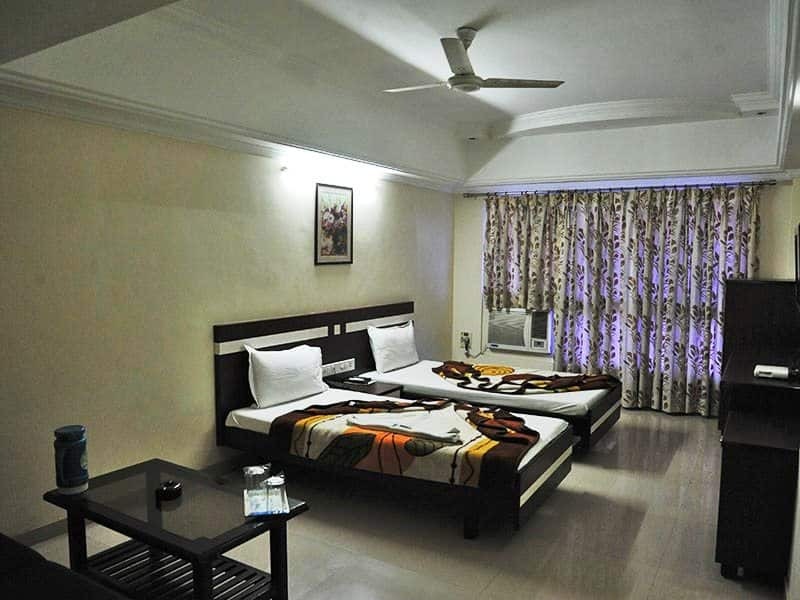 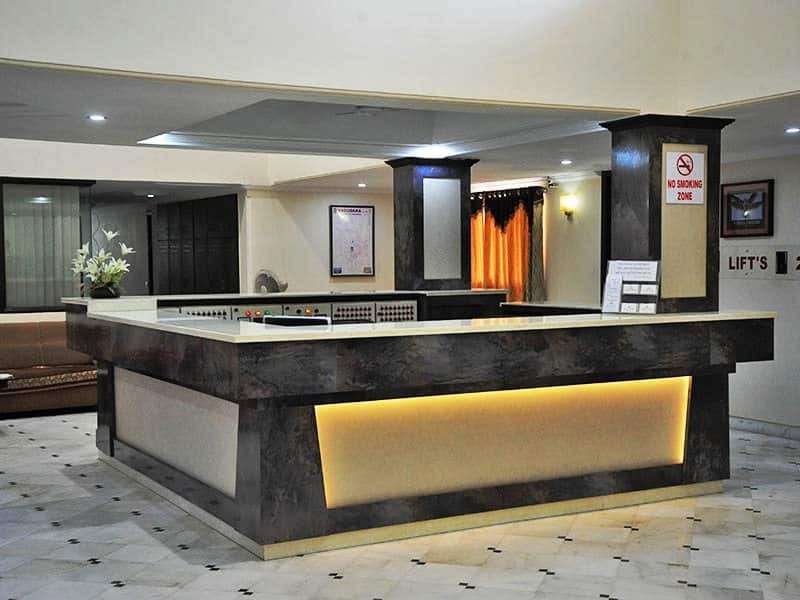 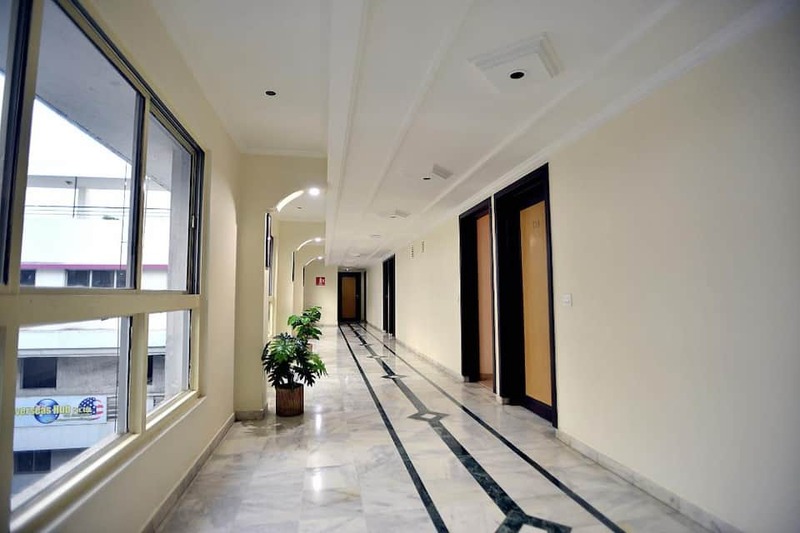 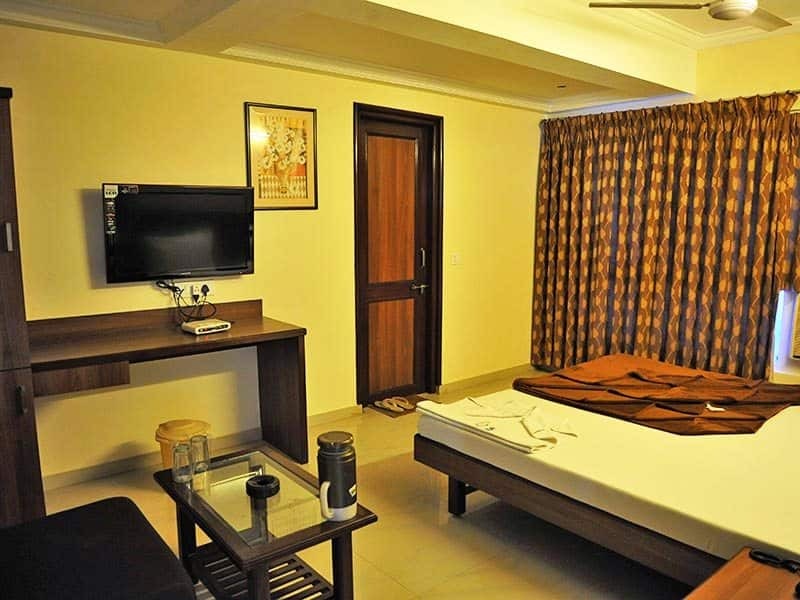 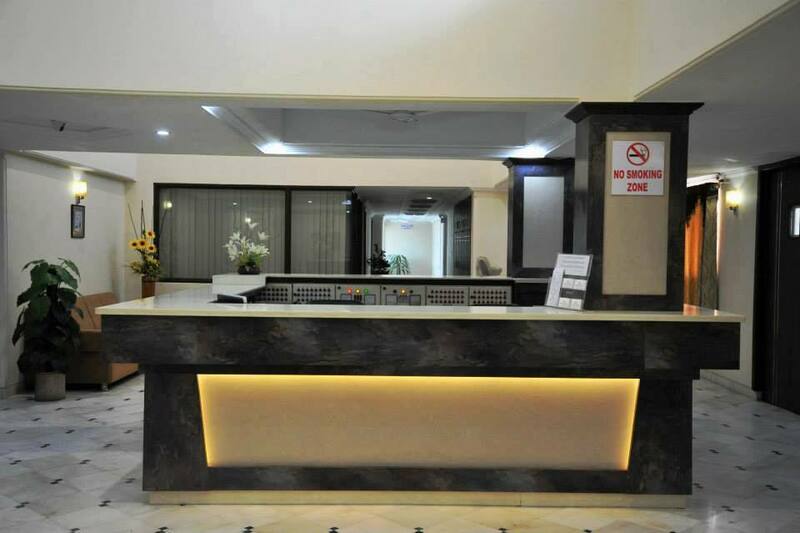 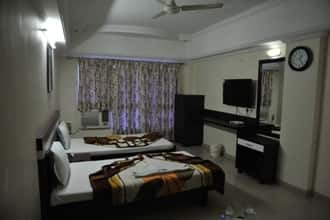 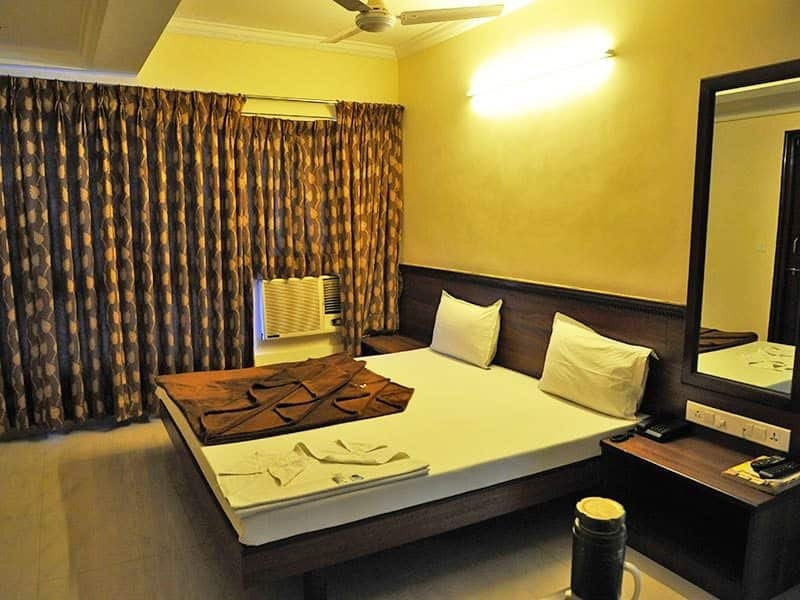 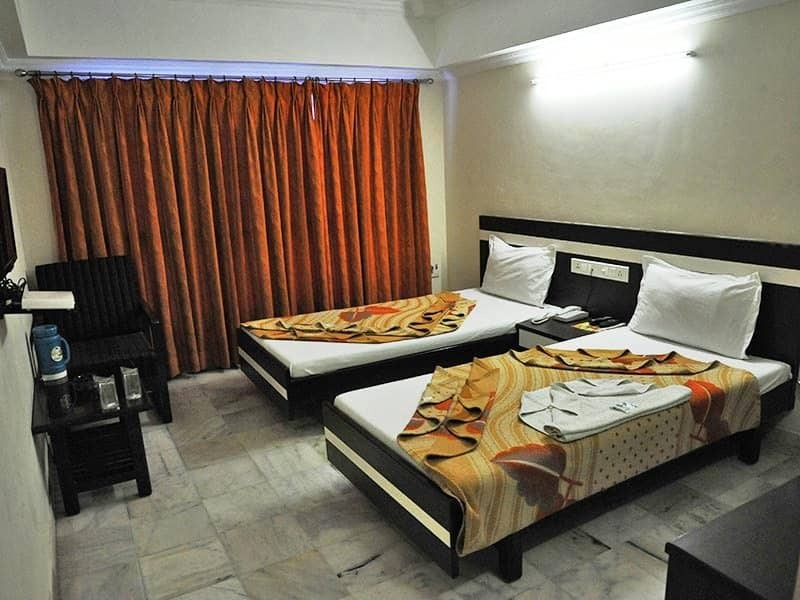 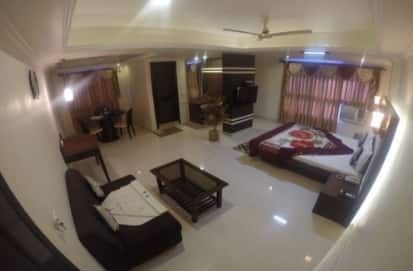 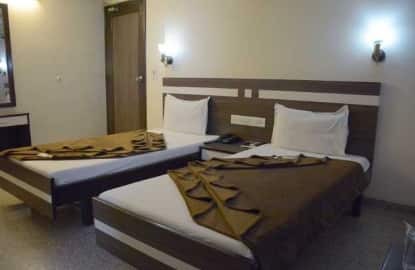 All the rooms have separate sitting areas and attached bathrooms and hot/cold running water.This Vadodara accommodation provides 24-hour room service, laundry, housekeeping, wake-up call service, and medical assistance. 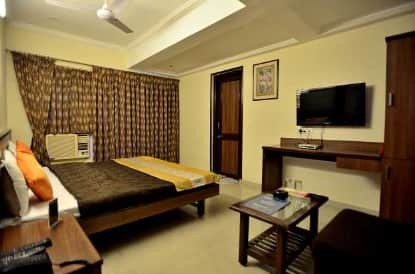 It has a luggage storage facility.A few tourist spots to explore during a stay at Hotel Alpha are the Deer Nilgai Park (1 km), Aurobindo Ashram (2 km), and Lukshmi Vilas Palace (3 km). 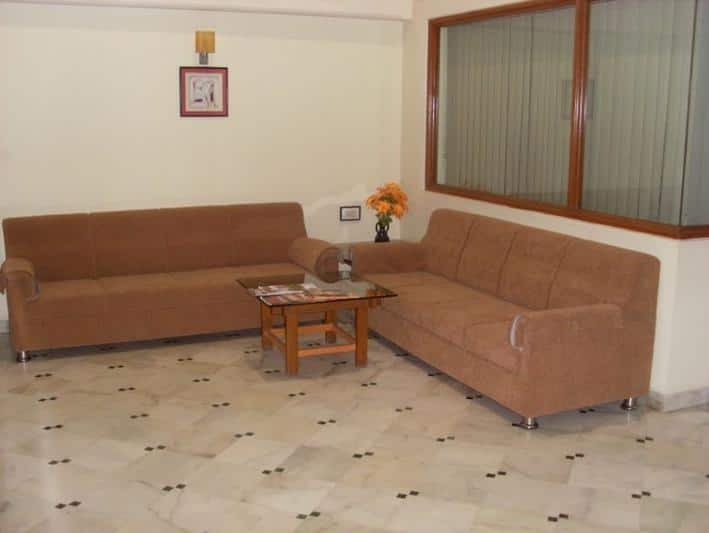 The Vadodara Central Bus Station is at 0.8 km from this property whereas the Vadodara Airport is at 7 km. 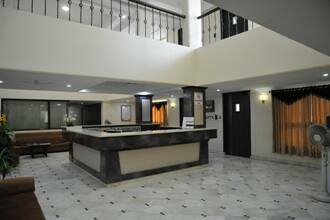 The hotel provides travel assistance and arranges rental cars.